ETL One | Unitec s.r.l. The ETL One is a multiparametric station equipped with Unitec SENS-IT for continuous gas and dust monitoring with high precision and accuracy, featured by easy use and very low ownership costs. 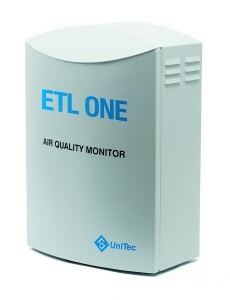 The ETL One is equipped with a fully integrated dust monitoring module based on orthogonal light scattering technology for real-time particulate monitoring (PM10 or PM2.5 or PM1). 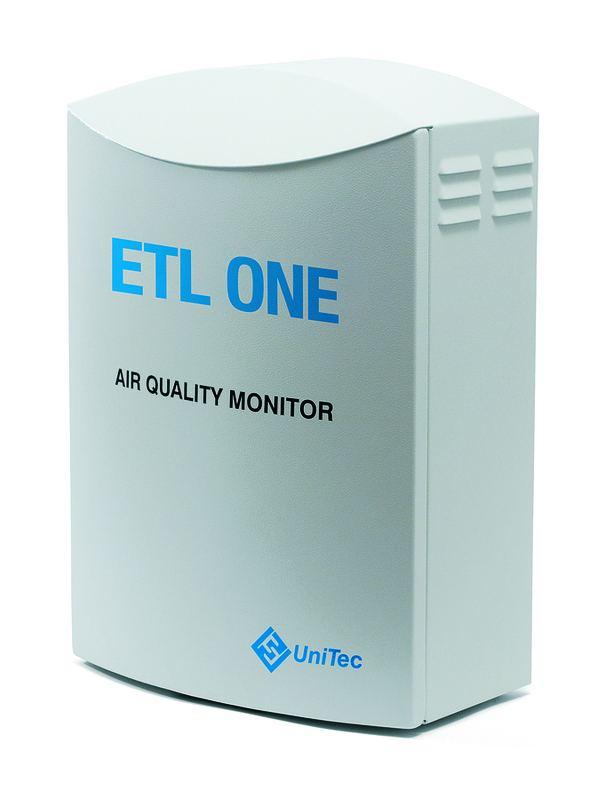 Alternatively the ETL One can be equipped with external OPC dust module for multi PM simultaneous monitoring (PM10, PM2.5 and PM1). For both solution the ETL One has an automatic autozero calibration system that ensures long-time reliable measurement, reducing drift and maintenance activities. The IP55 case permits easy and direct outdoor installation.